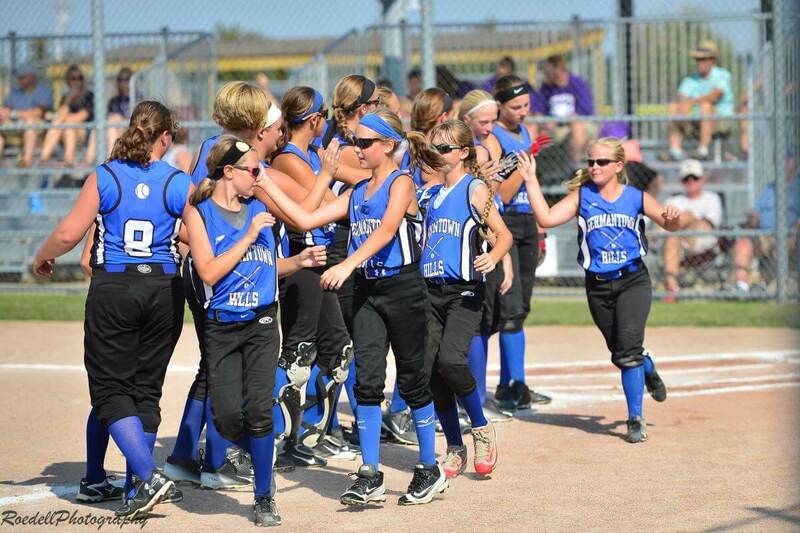 Big congratulations to the Germantown Hills softball team for the outstanding finish in the state finals this past weekend. A loss to first place finishers Frankfort Hickory Creek in the semifinals pitted the team against Canton Ingersoll. The game was quite a nail-biter, with Germantown Hills pulling ahead in the sixth inning to win 9-8. Great work players and coaches!